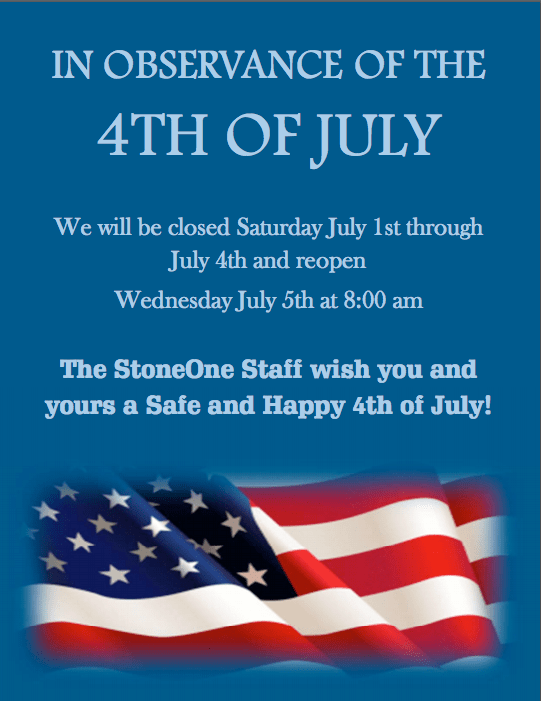 StoneOne is New to Angie’s List! Ask for Wendy. She was great! We just completed two bathroom vanity tops at StoneOne (Methuen), and couldn’t be happier!